In the Basque Country we take political events seriously. That’s why it’s difficult to decide whether a given year or certain elections are more significant than others, but it seems obvious that this newly begun 2019 will be important for the future of the country. On the one hand, there are important upcoming elections; on the other, there are going to be a few decisive months for seeing how the post-ETA scenario will unfold, with issues such as prisoners, victims, historical memory and reconciliation across all agendas. The citizens of the Basque Country will vote on May 26th, though not everyone will have the same number of ballot boxes. In the Northern Basque Country, there will only be elections for the European Parliament. European elections will also be held in the Southern Basque Country, but in addition there will also be local elections, as in every town in Spain. In the Basque Autonomous Community, parliaments of the three provinces will be elected, but not the Basque Parliament; and in the Foral Community of Navarre, their Parliament will be elected, which is without a doubt, the most important vote of all for the future of the Basque Country. In addition, Spanish President Pedro Sánchez, could call elections for Spanish Parliament, leading to the appointment of a new President, due to his current weak political situation. Significant changes are not expected in the three provinces of the Basque Autonomous Community. All analysts agree that PNV will keep the majority, followed by the EH Bildu coalition. This would confirm the trend that keeps the two Basque nationalist parties as the leading forces as well as the decline of the two Spanish parties (the right-wing PP and the socialist PSE). In the province of Araba this situation is considerably different, since PPmaintains certain hopes of being the force with the most votes. There are two more unknowns regarding these elections, which mirror the situation in the rest of Spain: on one hand, what will happen with PODEMOS, a political party that took off with great momentum a few years ago, but is now with major internal divisions, bringing predictions of a descent; on the other hand, whether the rise of the populist ultra-right-wing Spanish VOX party will have an echo in the four provinces of the Southern Basque Country. Apparently, the success they have already had in Andalusia and will have in other regions of Spain is not going to happen here. It looks like elections for the Navarre Parliament will be more transcendental. Two years ago, Basque Tribune offered its readers an analysis by the author Aingeru Epaltza on how a historic change had occurred in Navarre.The pro-Basque and progressive forces won for the first time over the right-wing and Spanish-socialist forces, which for the first time resulted in a government backed by 4 coalitions, causing those who had always ruled in Navarre to shift to the opposition. The same thing happened with the elections for mayor of the capital, Pamplona, and in many other municipalities. That was the perfect storm for the forces of change. All of them obtained their best historical results, and the others, their worst. In spite of this, it was a very tight race and it’s not clear whether in May of 2019 it could be repeated. There are several reasons for this: the internal crisis of one of the coalitions of this change (PODEMOS); the dissensions among the forces of change on some important issues; and finally, the brutal opposition that the most important party of Navarre (UPN) is generating with the support of the de facto powers, which have not disappeared. However, both the president of Navarre, Uxue Barkos, and the mayor of Pamplona, Joseba Asiron, are well received and surveys show that the change will be reaffirmed in spite of everything. It’s also unknown how the Socialists will do, who in the rest of Spain conflict sharply with the right, but at the moment of truth in Navarre, have always preferred to remain close to those parties rather than supporting a progressive and pro-Basque government. In addition, as we’ve said, the European elections will also be held in May. At this time, the Basque parties of the Northern Basque Country and the Southern Basque Country have advanced their coalitions with allied parties of other non-state nations or regions like Catalonia and Galicia or even with ecologist parties, as could happen in the Northern Basque Country, if in the end they choose to run. The objective of PNV and EH Bildu is to get one Member of the European Parliament (MEP) each, which is fairly probable. If you add to that the Basque MEPs who will be elected in the Spanish and French parties, we can see the possibility of having 8 to 10 Basque MEPs in the European Parliament. As we said, in the Northern Basque Country the 2019 elections will not have the same weight as those in the Southern Basque Country, but this doesn’t mean that the year will be any less important in its three provinces. After many years of vindication, as of January 1, 2017, the citizens of the continental Basque Country have an institution made up of all its municipalities, presided by the mayor of Bayonne, Jean-René Etchegaray. Because of its limitations, such an institution does not fulfil the aspirations of many Basques, but its creation was undoubtedly a historic step. After two years of activity, its objective is to strengthen the institution, to obtain greater powers to manage and to take new steps in the reinforcement of a collective identity. The platform Batera (meaning united) was one of the great drivers of the new institution and has recently carried out an analysis of the situation and has raised a number of recommendations. They warn of the risks of technocracy and of the territorial imbalance between the coast and inland. They also consider that the institution should not be presided over by a mayor. However, the overall assessment is positive and they announce that they will continue to fight for an institution with greater powers, like the one in Corsica. As published in Basque Tribune, the disappearance of ETA is bringing about a new scenario in the Basque Country. But no one said it was going to be simple and that there would be no tensions between the different political sensibilities of the Basque Country. The issue of prisoners is one that generates the most controversy. Although the number has fallen considerably, there are still about 300 prisoners incarcerated. With the option of amnesty dismissed, the vast majority of people in the Basque Country agree on asking the Spanish and French governmental bodies for a penitentiary policy more in line with modern times. Bringing prisoners to Basque prisons and releasing prisoners with serious illnesses are the two most prominent requests. 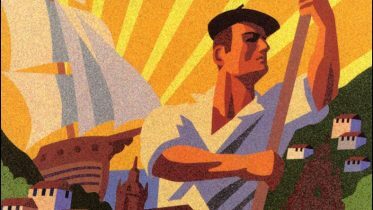 The governments of Madrid and Paris have taken some steps, but they are still considered insufficient by the majority of Basque society. However, the body of prisoners have also been under some scrutiny. Until very recently, they have refused to make individual requests for status changes and to take measures that could have diminished their prison terms. This delay has been criticized by a group of prisoners who have changed their views on the armed struggle, apologizing and welcoming reintegration measures. According to this group, which is a minority, the official group of prisoners has been subject to the prison policy imposed by ETA and the delay in taking steps to individual measures has needlessly prolonged the sentence of many prisoners. The intense surveilling that the Spanish-right and associations of victims of terrorism are inflicting on the Spanish socialist government does not help to unravel this situation either. And the demand for repentance, although not required by any law, is continually requested by these sectors. There is also a type of gridlock situation perceived regarding another set of issues that has to do with the scenario that emerged after the disappearance of ETA. Many of the measures that are being mentioned on how to describe what took place in the Basque Country during the last decades clash with the reluctance of sectors still confronted in society. For example, this is what is happening with the Basque Government’s attempt to bring to the schools a program with the aim of creating critical student awareness regarding violence. The proposal has achieved broad support from the educational community, but political parties have engaged in an intense controversy. 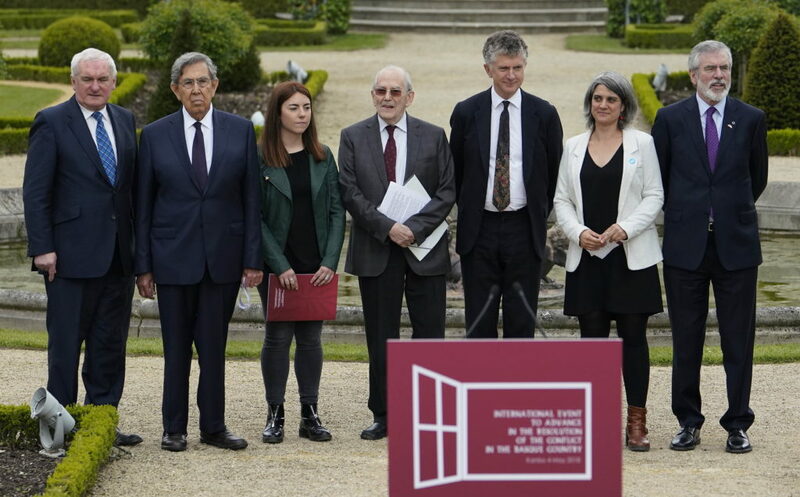 However, it seems clear that in the end, these efforts and many others that are underway, will eventually materialize and the collective desire for memory, justice and reparation on all that has happened will develop in the Basque Country. It should also be noted that a number of initiatives of reconciliation have been carried out successfully between sectors that have, until now, been opposing. It has happened in municipalities like Arrasate and Errenteria, locations of dramatic events in the past. Since we’ve already discussed the main political challenges of the Northern Basque Country and the community of Navarre for 2019, it is fitting to finish this article by reviewing the political debate that is taking place in the Basque Parliament of the Autonomous Community of the Basque Country regarding the achievement of higher levels of self-government. 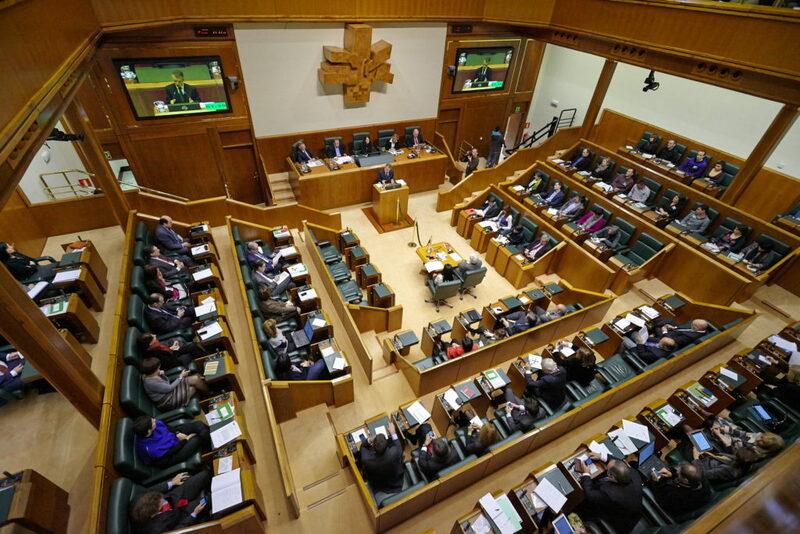 A commission on self-government is currently underway in the Basque Parliament. Its objective is to reach agreement with a large majority over a new statute for the three provinces and gain citizen endorsement before taking it to the Spanish Parliament. If it depended on the two majority forces of Parliament, PNVand EH Bildu, they would be much more ambitious, but being realistic and with a more gradual approach, they have decided to try to come to agreement within this commission for a new, reformed statute that can be assumed by other political forces and that could be compliant with the Spanish Constitution. 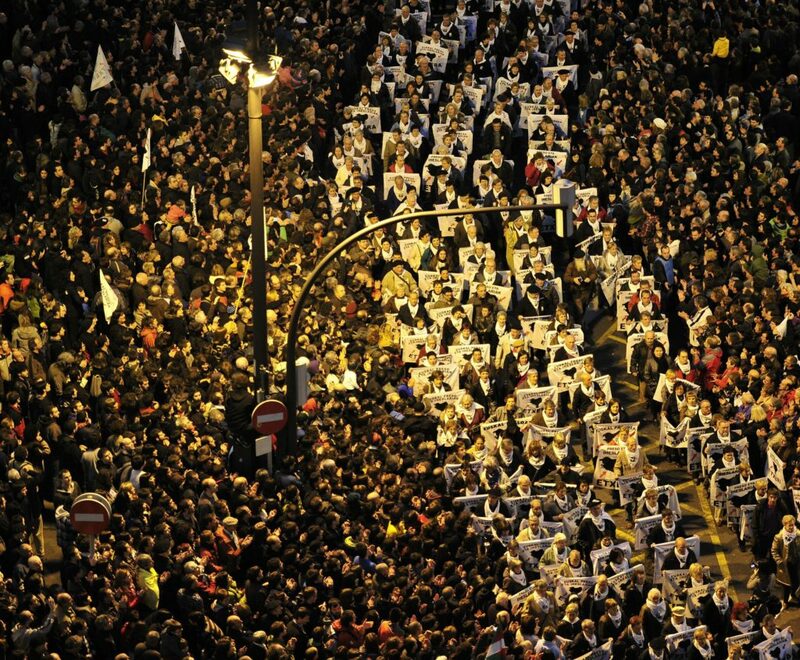 What they do firmly claim, though, is the right of Basque society to decide its own future. But this is not a simple issue. They have gained the support of the third force of Parliament, PODEMOS, in much of the text agreed upon so far, but not in a controversial preamble that speaks of nationality and Basque citizenship. The Spanish forces, on the other hand, disagree both on the content of the text and on the procedure agreed upon so far by the majority forces. In an attempt to unblock the situation, a committee of experts has been appointed, but it doesn’t appear that such a solution can be achieved. The truth is that there is a large majority in the Basque Parliament in favor of increasing self-government, but the difficulties in implementing this into something concrete are obvious. The Lehendakari (President) Iñigo Urkullu insists on his desire in a broad and transversal majority (not only of the Nationalists) and the lack of faith in this among the nationalists is also evident. Moreover, they are all looking out of the corner of their eye at Catalonia and, regardless of the sympathy and solidarity that may exist in Basque society towards that independence movement, there is practically unanimity in the thinking that this scenario shouldn’t play out in the Basque Country. There is another extremely important situation to talk about: while in the Basque Parliament the new political status of the three provinces for the future is being discussed, the current Statute of Autonomy of Gernika of 1979 is still not complete. This is a very serious issue, a non-compliance of the Spanish governments that has lasted four decades. Recently, the Spanish government has sent a timetable regarding dozens of competencies that are still not transferred. But many believe that this was done because Spanish president Pedro Sánchez needs the support of PNV in the Spanish Congress. And the biggest skeptics think that it will be difficult to comply with this timetable. In short, we are faced with yet another exciting year for Basque politics and the future of the Basque Country. As author of these reflections, if I had to pick just one of the topics touched on as key, it would be the elections for the Navarre Parliament. On the night of May 26th, a great deal of our attention will be focused on that vote, far more than our focus on the mayors we choose for our own towns or the MEPs we send to Europe. As alluded to in this article, in the end, this past 15th of February, President Pedro Sánchez has called for general elections of the Spanish Congress and Senate. The date selected for these elections is April 28, 2019, one month before the rest of the planned elections. 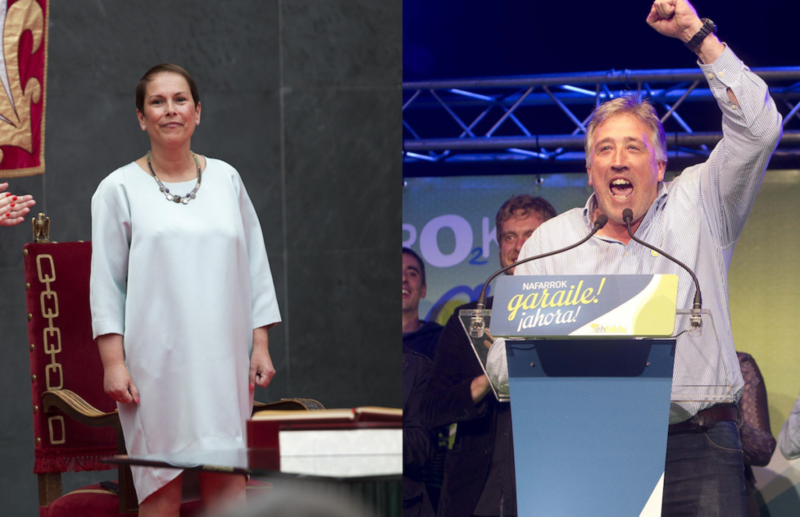 Be the first to comment on "An Important Year for Basque Politics"